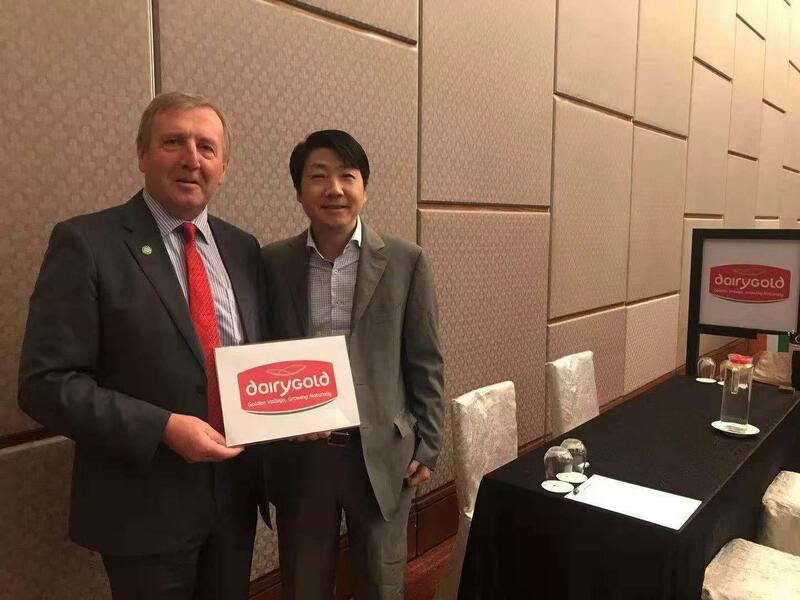 Dairygold was delighted to take part in Ireland’s first agri-food trade mission to Indonesia and Malaysia which took place from the 29th October. Dairygold colleague Steven Zhu from our Shanghai office joined fellow Irish dairy industry peers on the trade mission led by Minister for Agriculture, Food and the Marine, Michael Creed TD. The trade mission, held over 4 days, aimed to generate new business opportunities for Irish dairy exporters in the region. Indonesia has a population of 264 million with over 50% of the country under the age of 34. Malaysia’s population is 31.62 million with the highest dairy consumption per head in Asia. To date, Ireland has been a limited supplier to these markets with combined dairy exports valued at under €50 million. Indonesia (40% self-sufficient in dairy) and Malaysia (only 5% self-sufficient in dairy) offer significant trade opportunities for Ireland. Steven Zhu from Dairygold’s China office explained how the trade mission was commercially beneficial for the business. “It allowed us to meet potential new customers, to understand their requirements and start to build new relationships with them. We are delighted to announce that we have secured a new business partner in Malaysia. The new distributor will be responsible for supporting the development of new business for our nutritious milk powders and award-winning cheeses. The trade mission presented Dairygold with the opportunity to tell its story of its core values and dedication to sustainability as well as its expertise and ambition in the Food Ingredients sector. Addressing the delegation in Jakarta, Tara McCarthy, Chief Executive of Bord Bia, spoke about building upon existing trade relationships. Being part of the trade mission enabled Dairygold to gain in-depth market knowledge and develop business opportunities through engagement with potential business customers and high profile local buyers.